what does it mean by all minion types? I really have no Idea where to use this. Oh, that’s... Amazing. RIP Infested Wolf, you were a good boy. Tribes lose a lot of value when they are summoned instead of played. Dragon and Elemental tag are useless on this, the other are pretty gimmicky. Worse Grim Necromancer. Maybe I am missing something obvious, didn't think much . So it's like Grim Necromancer, but the body is a 3/3 instead of a 2/4 and the tokens offer some synergies with your deck (imps, murlocs, mechs). 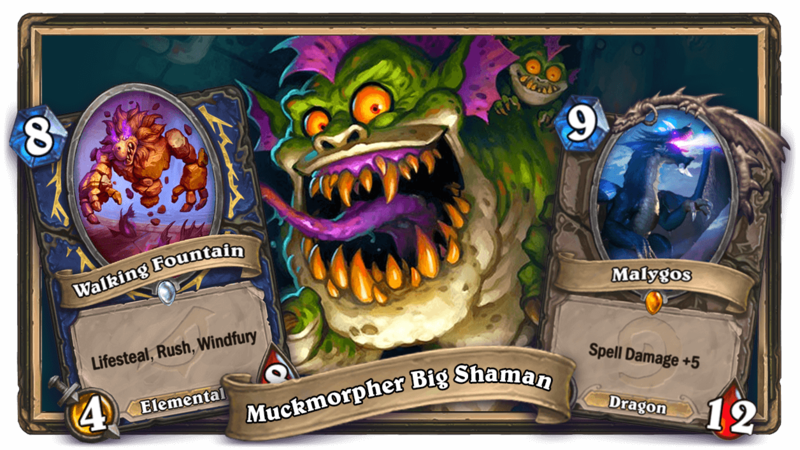 As GentilleMouche said, some tribe minions lose their effect if they are directly summoned on the board (like in the case with dragons and elementals). Hunter has better beasts, so this won't see any play there. But I think, that in board flooding demon zoo decks this minion would make sense. We just need to see more tribe and/or token buffing cards. A subtle but interesting card for a wide range of decks in both modes. 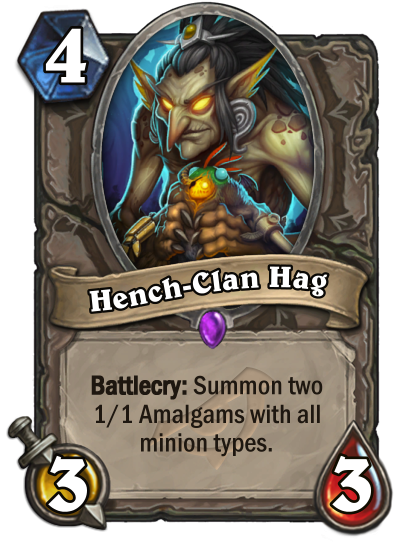 Most likely a 1/1 Nightmare Amalgam, or a new token called just amalgam, but the mechanic will be the same. It counts as all those tribes for synergy purposes. It needs some type of synergy to be useful but if it does have that synergy, it could be powerful. It is a 4 cost 5/5 spread between 3 minions so it isn't bad per say. It's playable. Perhaps, we will see something as they reveal more neutral minions. Decent on its own. With a little more support, could be good. 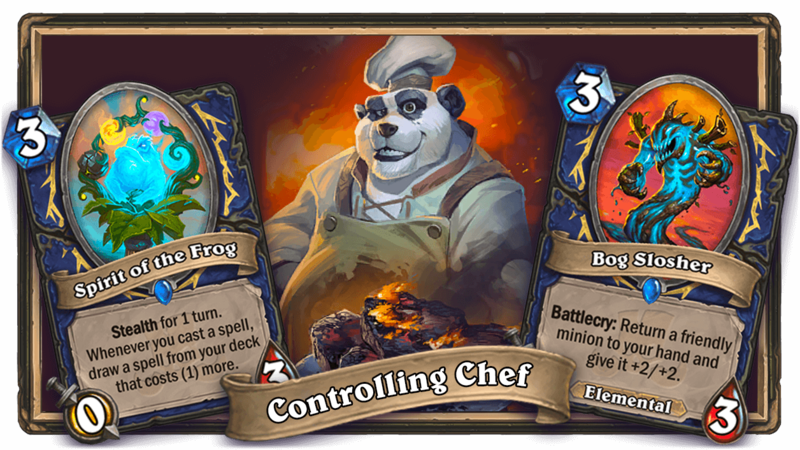 I like the idea of using this in Wild with Zoobot and Menagerie Magician in some kind of zoo/token deck. I think it could work. Do murloks need tokens ? Its gonna be ok in pirate rogue i gues as a preperation for cannon barage. Ok card in arena a bit better than that 4 2/4 summon 2 skellybois. Only problem is that its an epic. I dont play a lot of agroo bur i gues it will be ok ? Too bad Treant isn't s minion type. I expect this'll see play in some specific decks and Arena, so overall playable. 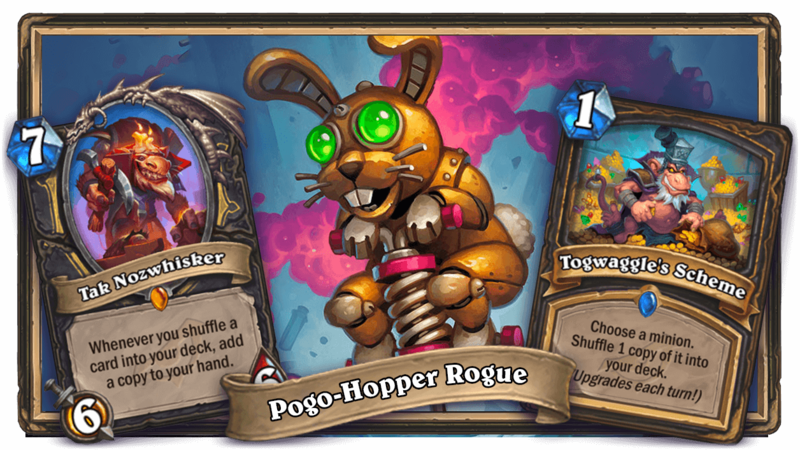 I think it would be a new token, else the 1/1 would be silenced and turned into a 3/4. 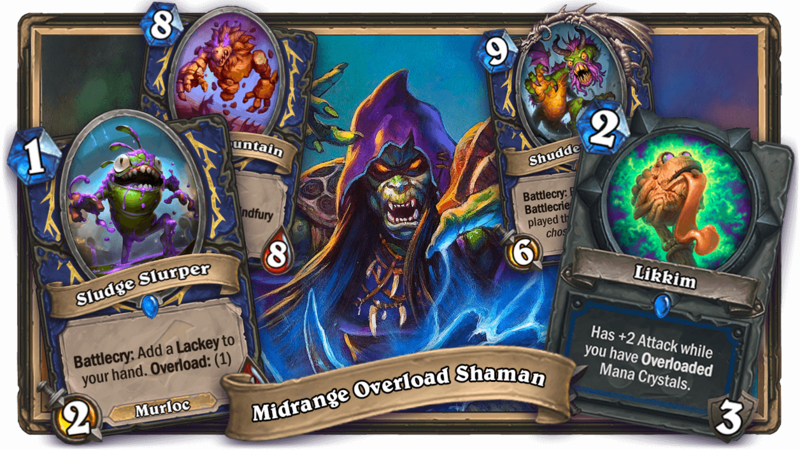 If the token is actually Nightmare Amalgam, this has somewhat good synergy with Wailing Soul, especially in the new rotating Arena. Incorrect. Thats not how that would work.